Click on the headline of this announcement to order online or send payment to Dr. Brooks at school. 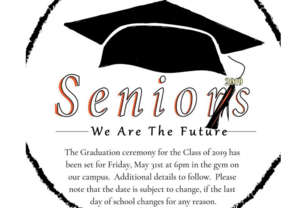 The Graduation ceremony for the Class of 2019 has been set for Friday, May 31st at 6 pm in the gym on our campus. Additional details to follow. Please note that the date is subject to change if the last day of school changes for any reason. 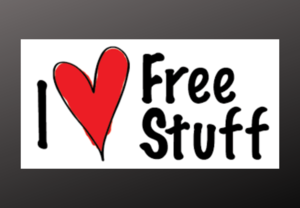 Click on the headline of this announcement to sign up to win a chance for free prom tickets, dresses, jewelry, shoes, men's suit, and/or dinner gift cards. Enter as many times as you wish! 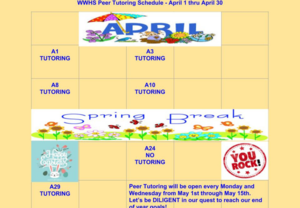 Peer Tutoring will be held on Mondays and Wednesdays during both Smart Lunches in Mr. Roten's room 407. 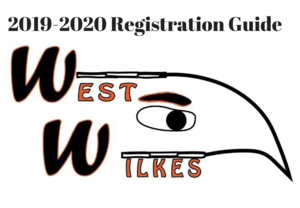 Click on the headline of this announcement to access the registration guide. 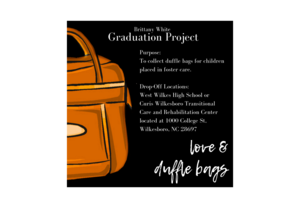 Collecting duffle bags for children placed in foster care. 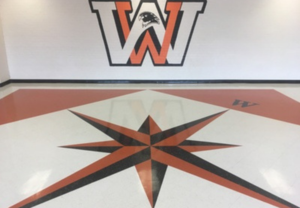 Click on the headline above to access the online forms necessary to try out and/or participate in spring sports. 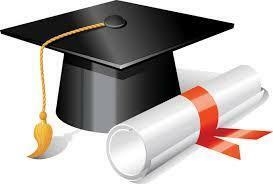 A hard copy of a current physical must be on file in the athletic office. All athletes must also have a current drug test participation form on file. If you have questions please call 336-903-6747. 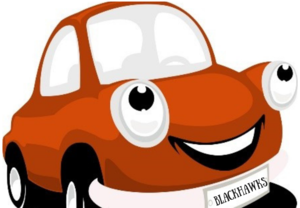 Click on the headline of this announcement to access student parking forms. 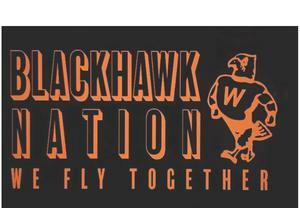 ​Click the headline of this announcement to find order forms for new items that our school will be selling. 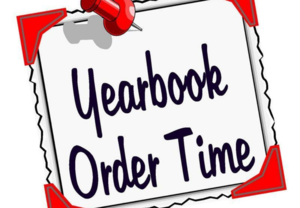 If you are interested in ordering anything please feel free to print off the order form and bring it to the front office.​ Order forms & money will be collected in the FRONT OFFICE.